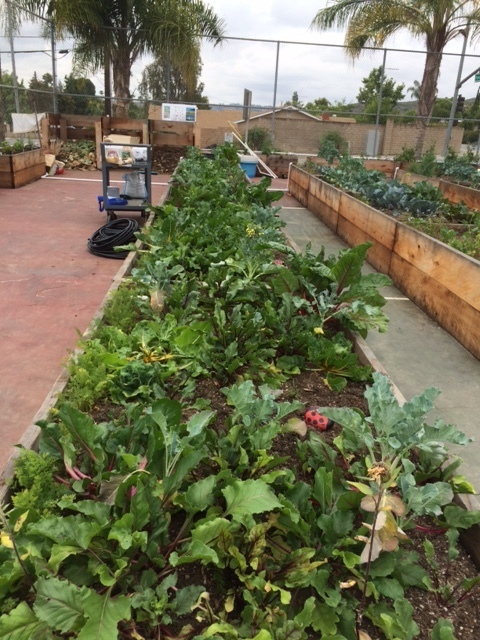 The Rotary Club of Rancho Bernardo, 70 members strong, enthusiastically congratulates and supports the students and staff at Abraxas High School on its innovative Community Garden project! Our Club is pleased and proud to donate 14 fruit trees to the Garden Project as it continues to grow and flourish as a learning tool for the students and providing food to those in need. 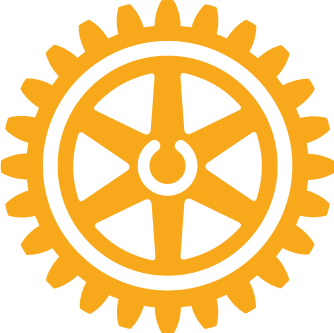 RB Rotary was founded over 50 years ago and our members range in age from 24 - 100 years. We are a group of local business, professional and civic leaders who meet regularly to share ideas, form friendships and take action to create lasting change both locally and globally. We are part of Rotary International that has more than a Million members in 35,000 clubs world-wide. “Service Above Self” is Rotary’s motto. One of Rotary’s International projects this year is to help the environment by planting one tree for each of its members. Our Club’s goal is to plant 70 trees and we are excited to be kicking it off with Abraxas High’s Garden Project! Through the combined good deeds of Abraxas and RB Rotary, we are not just planting trees, we are also sowing the seeds of friendship and kindness. Together, WE are making a difference in our community.